Affina is a boutique communication training company specializing in customized, skills-based, results-oriented learning. Affina was founded by Çağatay Dönmez in 2003. 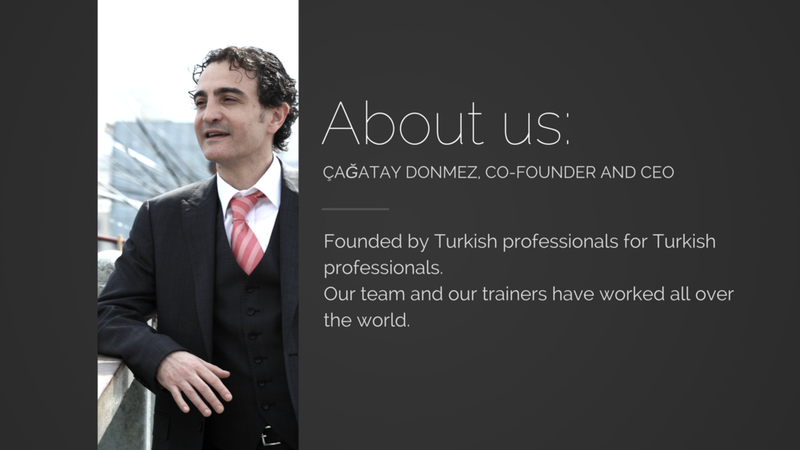 The company has a proven track-record in corporate language training. 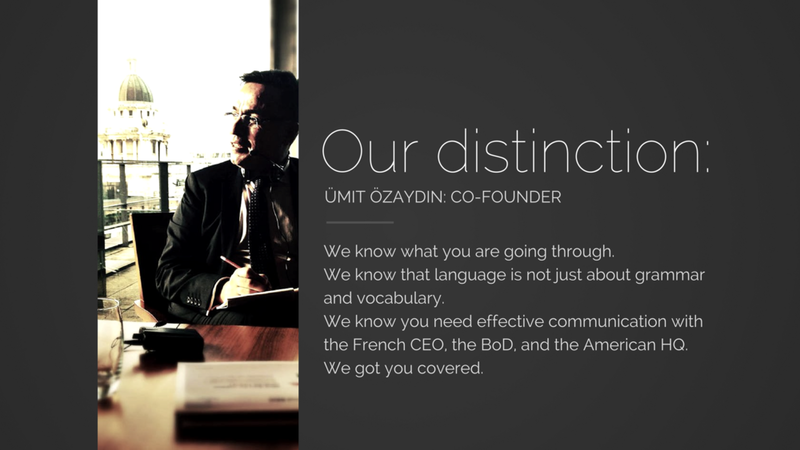 Affina is a leading boutique firm specializing in business communication skills for English, Turkish, German and French. 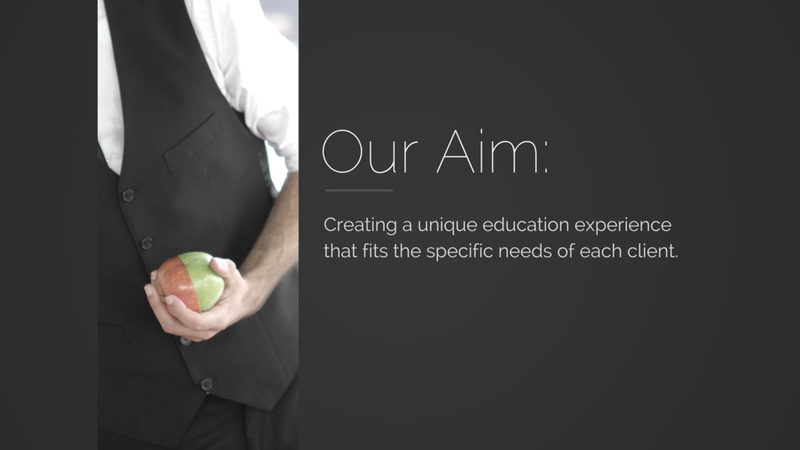 Our goal is to create the best match possible in order to ensure a happy and effective learning experience. We meet you at a convenient place. We meet you at a convenient day and time. We plan relevant lesson content and homework: We know you don't need to learn the English names of birds or all the different nationalities in the world. We know how valuable your time is. That's why we use current and innovative teaching methodologies to make sure your lessons content is practical and relevant to your daily life and work needs.